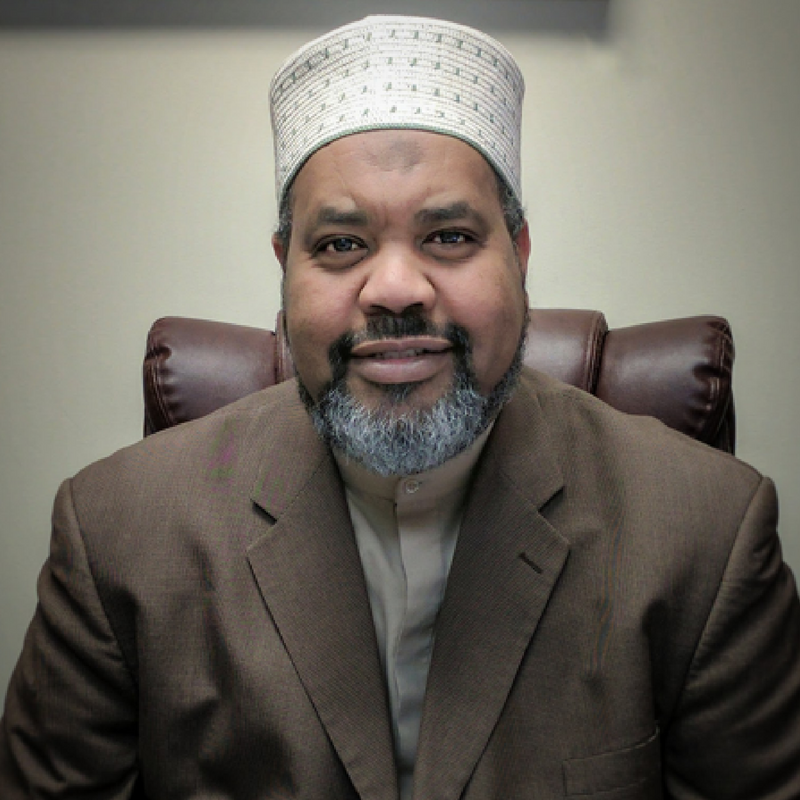 Imam Mohamed Magid is the Executive Imam of All Dulles Area Muslim Society (ADAMS) Center in Sterling, Virginia. He is the Chairman of International Interfaith Peace Corps (IIPC) and the former President of the Islamic Society of North America (ISNA). He is also the Chairman of Muflehun, a think tank which focuses on confronting violent extremist thought through research-driven preventative programs within a religious paradigm. Imam Magid has a long history of commitment to public service through organizations, such as The Peaceful Families Project.